Remembering to write your next blog post can be a bit of a problem; your normal working day has all sorts of twists and turns and the blog you intended to write slips your mind. Not only that, by the time the day draws to a close you can’t even remember the topic you wanted to write about. You are not alone…! Recent research on memory has provided an interesting twist. Psychologists at the University of Exeter in the UK looked at various ways in which people with memory problems could be helped. They were studying individuals who had suffered brain injury which had affected their memory. One of the tools they used to help people remember thing was Google Calendar – the free, online calendaring service that comes with your GMail account. The researchers found that Google Calendar was superior in helping the brain injury patients remember things – much better than writing things down in a traditional diary, for instance. It seems that the automated features of Google Calendar were useful and provided something over and above a normal diary. It shows that there is something in the Google Calendar system which helps us more easily recall things, which means you can use it to help you to remember what to blog about. Many people use an online calendar system, or software such as Outlook, to help them organise their appointments and schedules. However, using Google Calendar you can plan your blogging activities so that you don’t have to remember them – Google will do that bit for you. Here’s what you need to do. 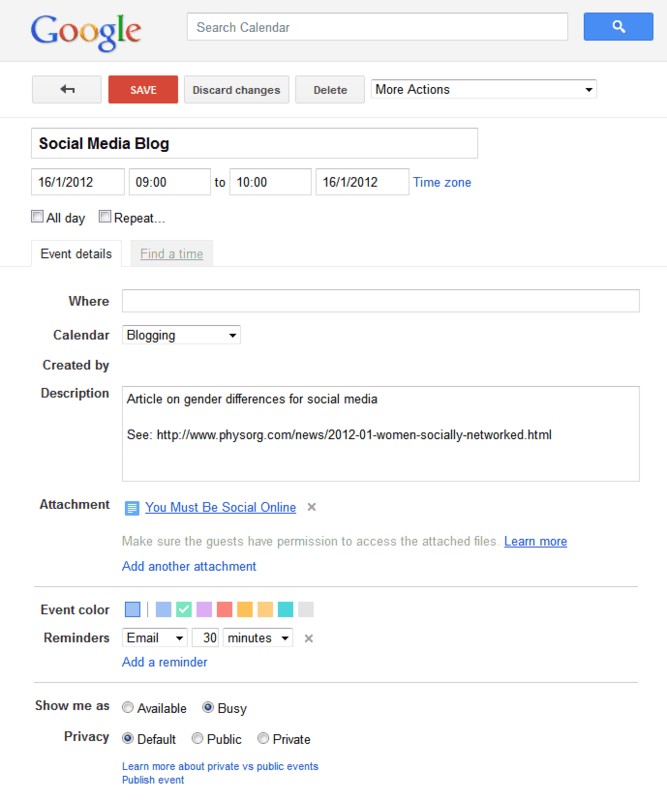 If you don’t already have a Google Calendar or you haven’t added one to your GMail account do so. Once you have your Google Calendar account it will show the standard “Calendar”. Look on the left hand side of the screen, where you will see a label “My Calendars”. Click on the down arrow next to that and choose “Create New Calendar”. Call it “Blogging”. Choose a different topic or theme for each day you will blog. For instance, if your blog is about gardening, you could write about soil conditions on Mondays, dealing with pests on Tuesdays, creating great lawns on Wednesdays and so on. Now, in Google Calendar enter an event with the name of your topic for the time of each day you are most likely to write about it. Give each topic a different colour, using the choices when you create the event. That way you will get used to the colour system and at a glance know what topic you need to write about. At the top of the screen, there is a “Repeat” box you can select. Tick this and get the event to repeat every week. You have now filled in your blogging calendar for the rest of the year…! When you create the topics, use the reminder function at the bottom of the event screen to get an email or pop-up to remind you that, say, in half an hour you need to write your blog post on a specific theme. 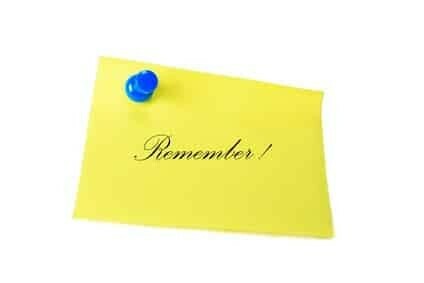 That way, you can forget your blog and wait for the reminders about the topic you should be writing about. For each of the individual events you have created, edit them and provide more details about specific blog posts by adding them to the “Description” box. So, for instance, if you were blogging about gardening and every Wednesday was to be about great lawns, open up this week’s lawn event and type in some details about a specific idea on that subject you have. For example, you might have an idea to write about the best way to cut the grass. If you have any links which are useful, copy those into the “Description” box too. Then open up next Wednesday’s lawn care event and enter details about another idea, such as the best way to water the grass. Repeat this for as many topics and days as you can. The result of spending an hour or two doing all this will be that you can forget all about your blog…! Google will remind you WHEN you need to write something and WHAT you need to write about. 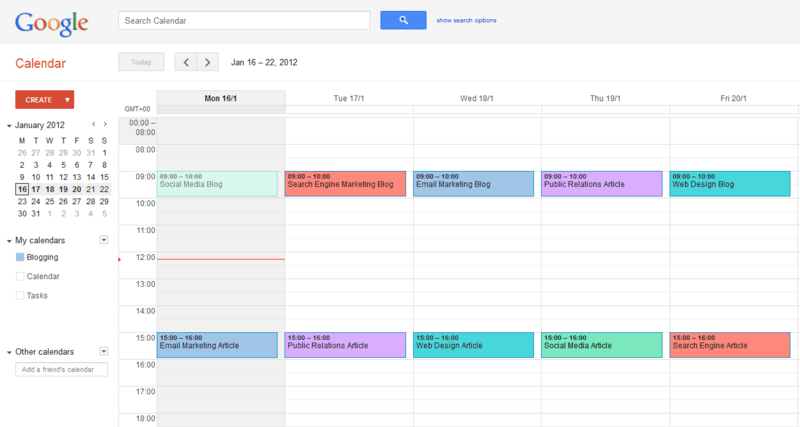 The only thing Google Calendar cannot do for you is actually write the blog post…! Even so, rather like the brain injury patients who found that Google Calendar was the best method of helping them remember things, you too can benefit from the system to help you keep on top of your blogging. Don’t make Facebook users stare at the wall…! Great site you have here but I was wondering if you knew of any discussion boards that cover the same topics talked about in this article? I’d really love to be a part of community where I can get advice from other knowledgeable people that share the same interest. If you have any suggestions, please let me know. Many thanks!